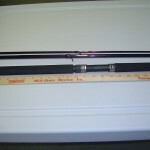 Copyright Southern Crappie Rods. All Rights Reserved. with 3DCart Start A Web Store.